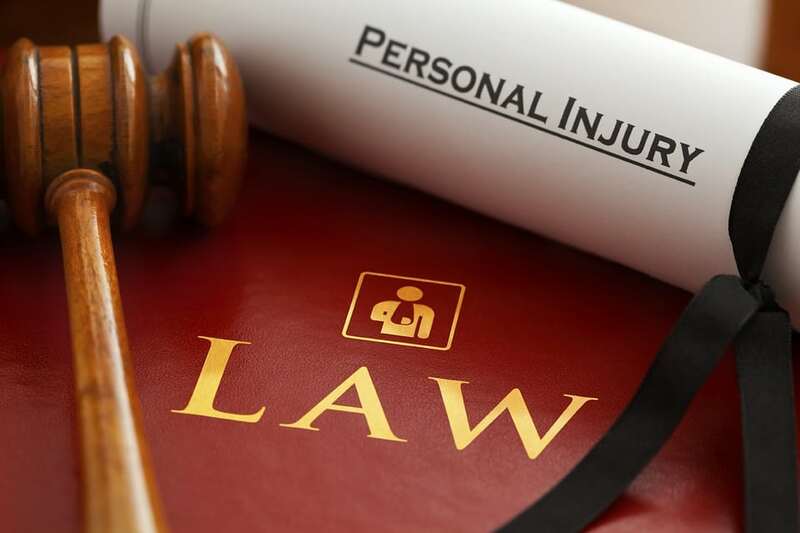 The law in relation to personal injury claims changed significantly following the enactment of the Personal Injuries Assessment Board Acts 2003-2007 and the Civil Liability and Courts Act 2004. The reforms introduced in Ireland now require mandatory pre-litigation assessment of the claim by a state agency now known as the Personal Injuries Assessment Board (PIAB). Except for medical negligence claims, an action for personal injuries must be authorised by PIAB before court proceedings can be commenced. The purpose of this is to ensure that the board has had an opportunity to assess a claim before litigation has commenced in the courts, and to reduce costs by allowing parties to accept a board assessment without incurring litigation expenses. A personal injury could be defined as any impairment of a person’s physical or mental condition. In Ireland, unlike civil law jurisdictions, a person is “entitled to be as negligent as he pleases towards the whole world if he owes no duty to them.” Liability is therefore based on the concept of one party’s failure to fulfill a duty of care owed to another. Once it is established that a duty of care is owed to the plaintiff, the next question to be answered is, what is the standard of care that one must take for his neighbour? Under the law of negligence, the standard of care is that which is expected from a “reasonably careful person in all the prevailing circumstances”. The onus of proof in civil cases rests with the plaintiff. The plaintiff must convenience the judge, on the balance of probabilities, that the defendant was negligent. Anything less will not be sufficient. Once a breach of a duty of care has been established, the plaintiff must first show that the defendant caused the damage; that is that the act or omission of the defendant must in some factual way be linked to the plaintiff’s injury. Once the plaintiff has established that the act or omission of the defendant is linked to the plaintiff’s injury, they must then show that the act or omission caused the injury. That is, the plaintiff must establish that “but for” the negligence of the defendant, he or she would not have suffered harm. If a plaintiff is successful in proving their case, they are entitled to an award of damages. The fundamental principle that applies to awards of damages in personal injury cases is “restitutio in integrum,” in other words; the court is required to put the injured party in the same position he would have been in had he not sustained the injury. A plaintiff is entitled to recover general damages – or compensation for the injury suffered, pain and suffering to date and disruption of life which will occur in the future as a consequence of the injury. He or she is also entitled to recover special damages – or compensation for losses, costs and expenses incurred to date and in the future arising from the injury.